Completely updated throughout. 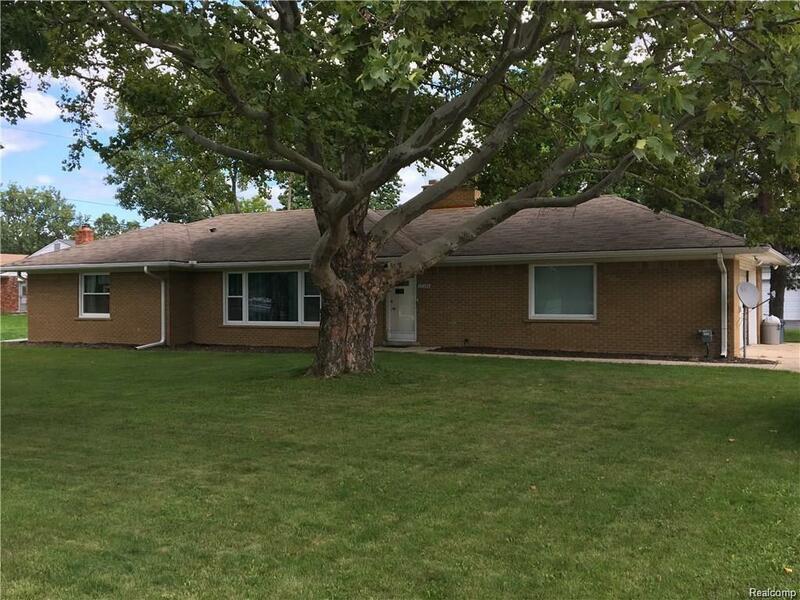 Large brick ranch style home with attached 2 car garage on huge lot in very desirable area of Southfield. Two large bedrooms, updated kitchen and appliances, crown molding in living room, fireplace in kitchen dinette. Updated high efficiency furnace and water heater. Lease includes all appliances including the washer and dryer.